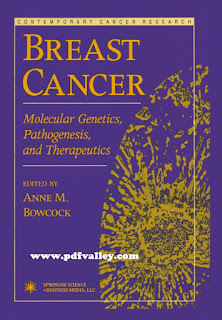 You can download Breast Cancer Molecular Genetics, Pathogenesis, and Therapeutics by Anne M. Bowcock free in pdf format. A comprehensive state-of-the-art summary of breast cancer research and treatment by leading authorities. 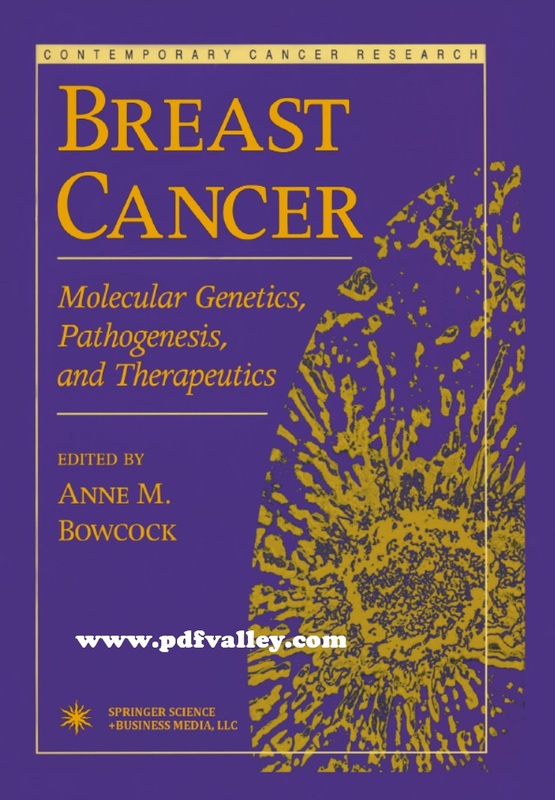 The book's many distinguished contributors illuminate the biology and genetics of breast cancer, including what is known about the hereditary breast cancer genes, BRCA1 and 2, the cutting-edge cytogenic approaches, and the biology of breast cancer metastasis. In addition, the authors describe current and future methods of breast cancer treatment in depth, and discuss environment and diet as risk factors for the disease. Breast Cancer: Molecular Genetics, Pathogenesis, and Therapeutics constitutes an excellent reference and resource for all those clinical and experimental oncologists, as well as genetic counselors nurses, who need to understand the latest developments in breast cancer biology, risk, and treatment.